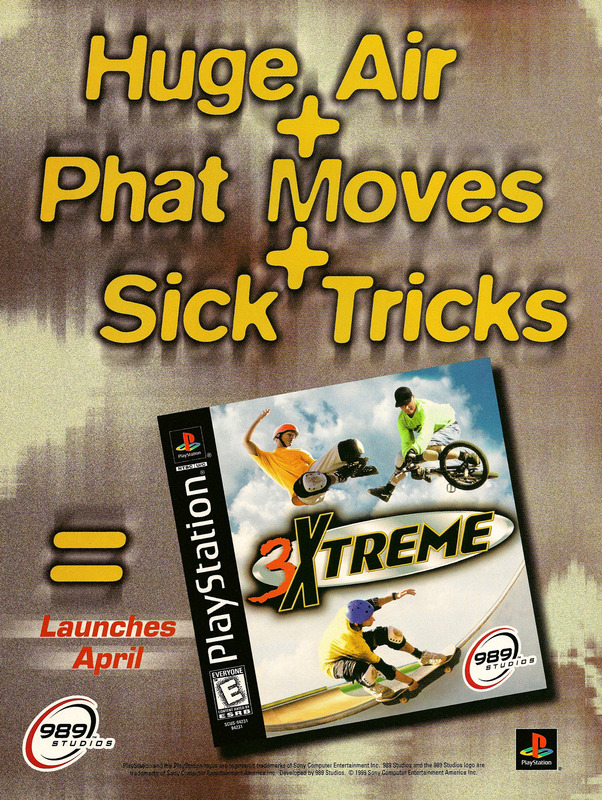 3Xtreme is the third and final game in Sony Computer Entertainment’s shortlived extreme sports series. 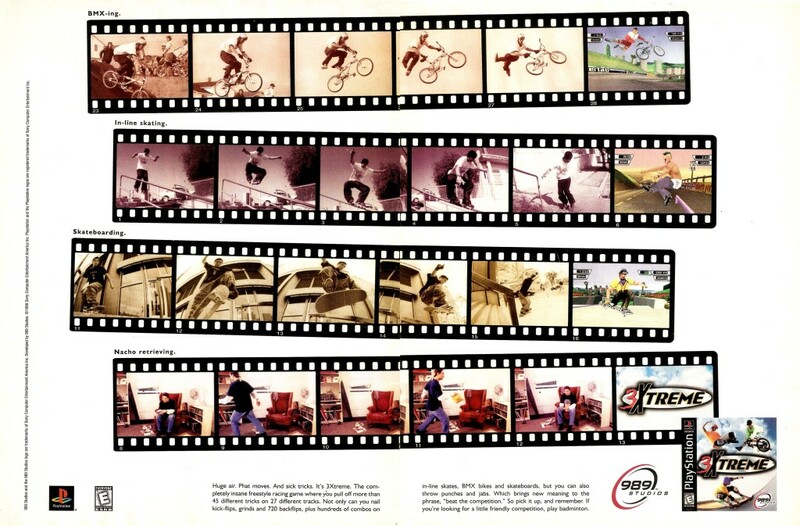 The game continues the series trademark Road Rash-inspired extreme sports racing motif, but switches up the graphics from sprites to polygons – to the detriment of the frame rate. Before Crash Team Racing was released, many saw it as a soulless cash-in on the success of Super Mario Kart. Opinions were quickly changed when Crash Team Racing actually turned out to be good. Quality multiplayer racing action combined with a solid and beefy single player mode made Crash Team Racing one of the most popular games on the original PlayStation. Gaming Heads, who you might remember from their collection of Team Fortress 2 statues, have gained the rights to develop statues based on the various PlayStation All Stars. 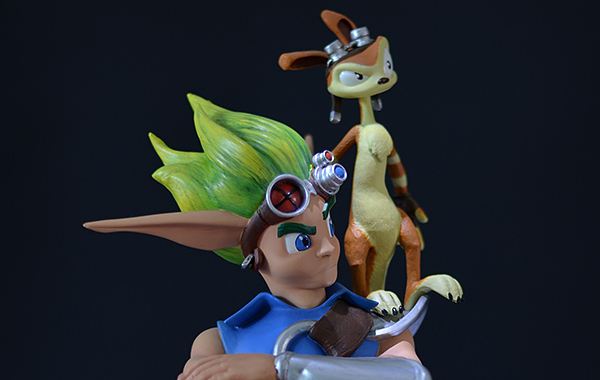 The first cab off the rank is Jak and Daxter. The statue is available in two forms, a regular form for $US189 and a bronzed form for $US199. These will be limited to 750 for the standard and 350 for the bronzed version. The statues will be available before the end of the year. 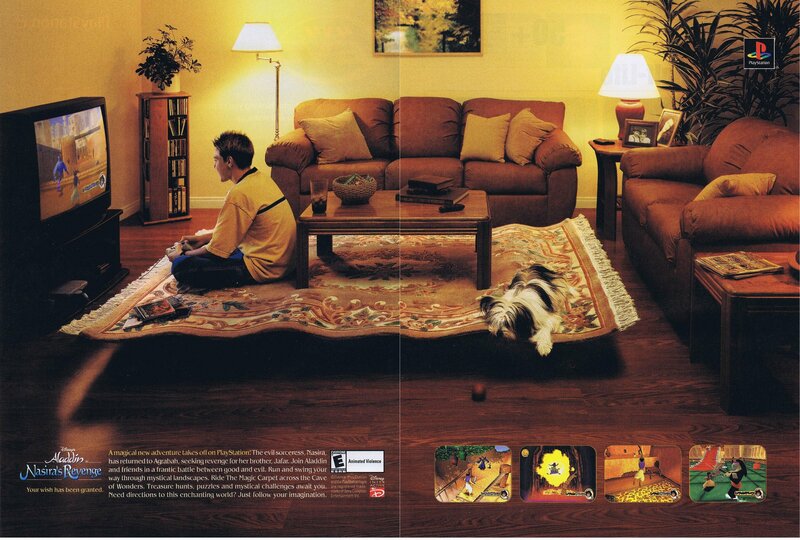 Before Naughty Dog made games about mass murderer “everyman” Nathan Drake, they made platformers – quite good ones too. 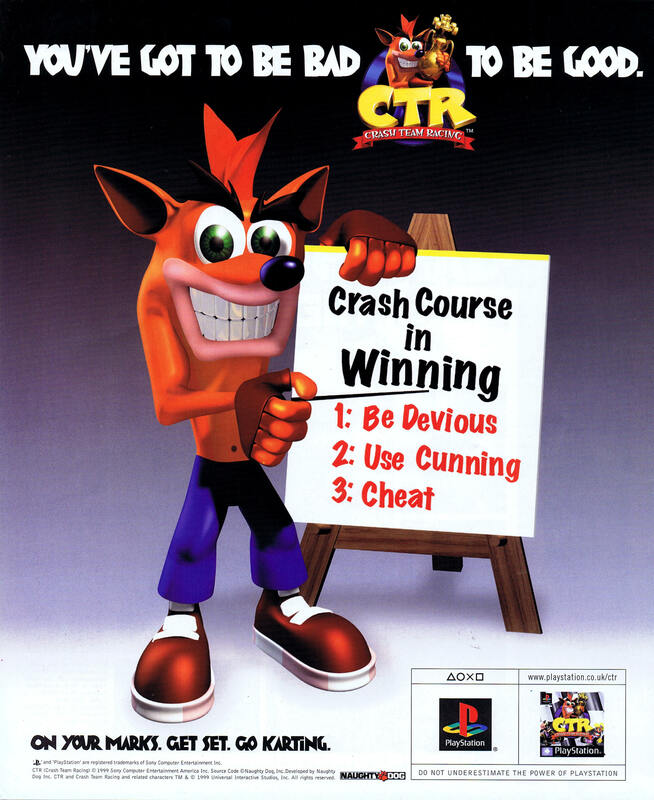 Crash Bandicoot was created in conjunction with Universal Interactive and Sony Computer Entertainment, and really set the standard for platformers on the PlayStation. 3Xtreme is the third and final entry in Sony’s series of extreme sports racing games. It replaces the sprite based graphics of the first two games with polygons, but the frame rate suffers for it. 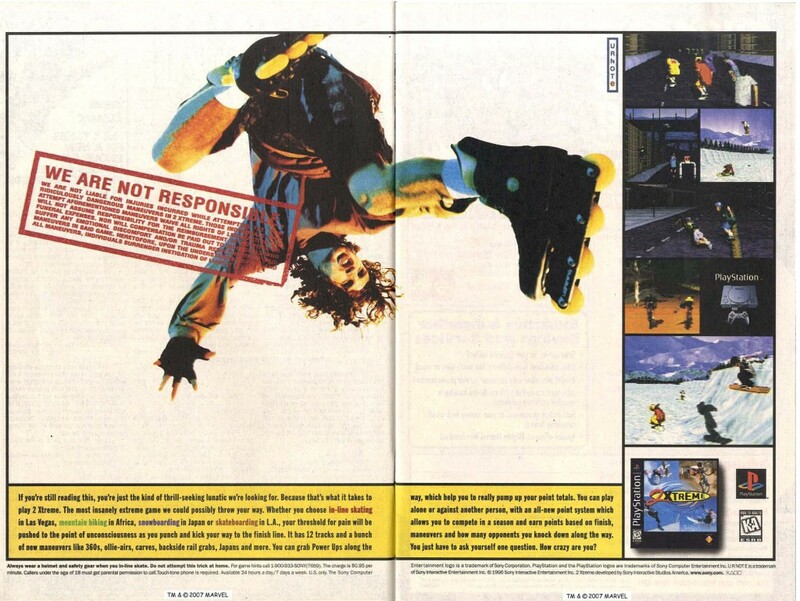 2Xtreme is the follow up to ESPN Extreme Games, and retains the same Road Rash-inspired gameplay. It throws snowboarding into the mix for a bit of variety. Athens 2004 is the official video game of the Games of the XXVIII Olympiad, held in Athens, Greece from August 13 to 2009, 2004. It was developed by Eurocom and was a console exclusive for the PlayStation 2, where it was published by Sony. 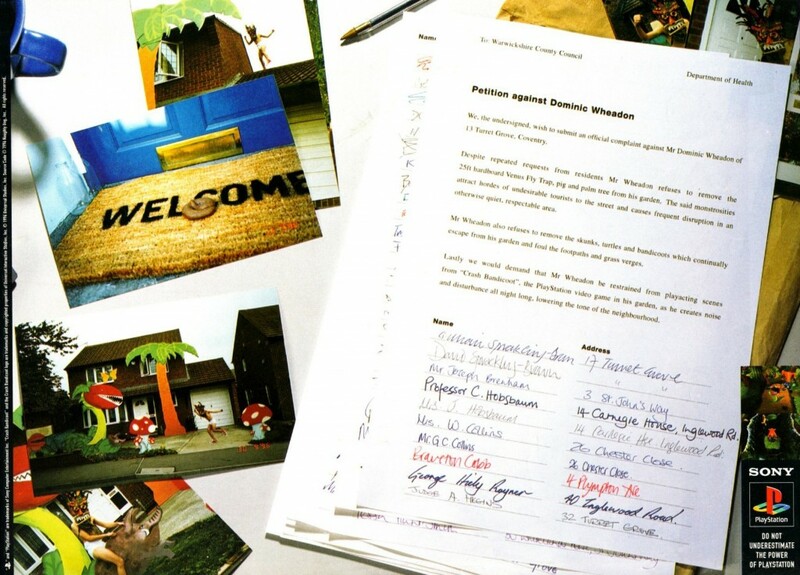 Eidos published a less publicised PC release. 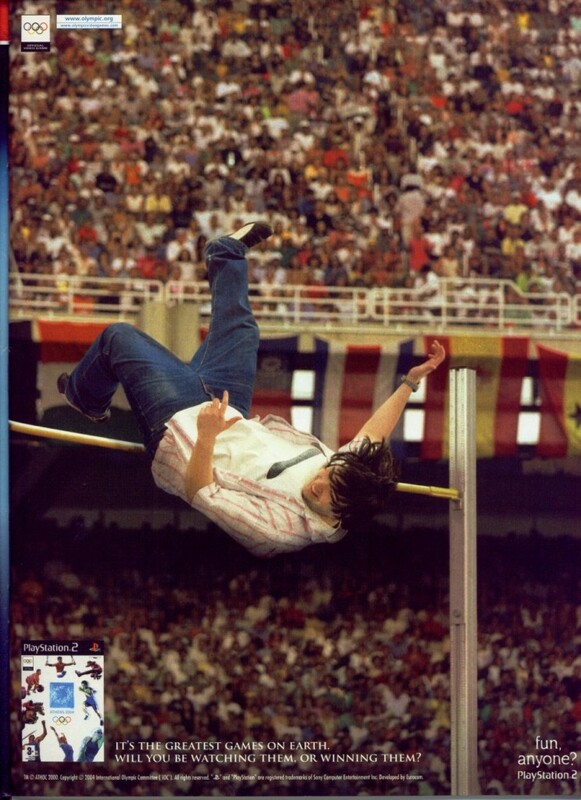 Athens 2004 has the most events of any Olympics game up to that point. 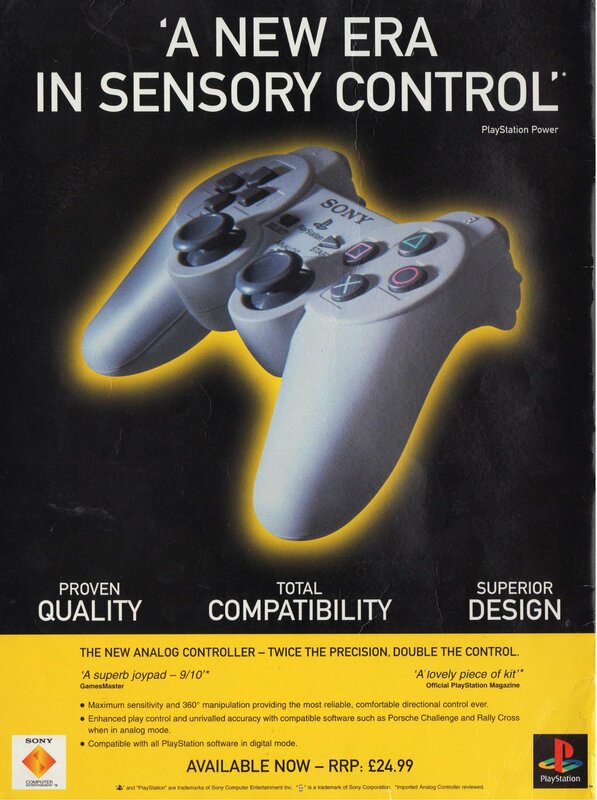 Of course it suffers the same button mashing based gameplay of every athletics game up to that point, so controllers beware. Disney’s Aladdin in Nasira’s Revenge is another tag team effort between Disney and Sony, timed to release with the second direct-to-video Aladdin feature, although the game itself is set between the second film and the start of the TV series. Aladdin battles Nasira, Jafar’s sister who seeks revenge for the death of her brother. Spyro the Dragon is the second title developed by Insomniac Games – quite the departure from their violent first person shooter debut Disruptor. 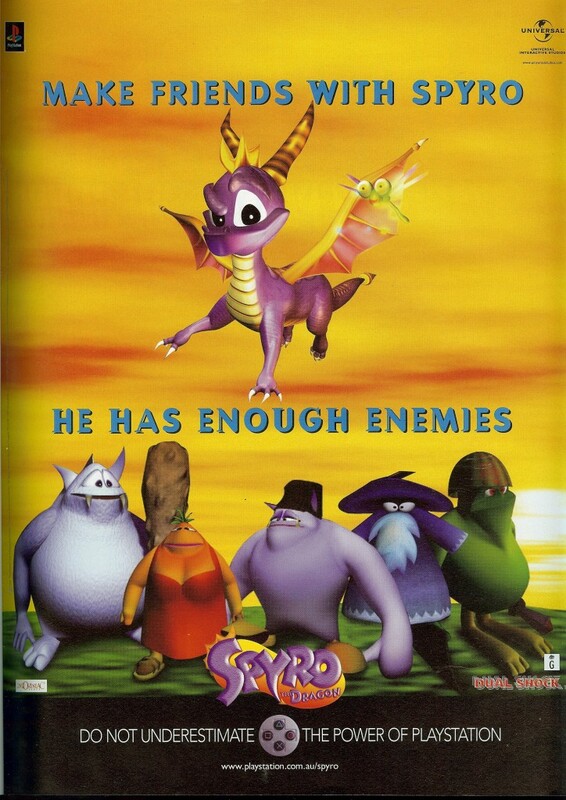 The game struck a chord with the PlayStation audience and Spyro became one of the most popular brands on the system.